This keto low carb chicken curry really hits the spot. We’ve been doing the ketogenic diet for a few weeks now, and have been loving it! There aren’t many recipes out there as this diet is so new, so we decided to come up with some of our own! 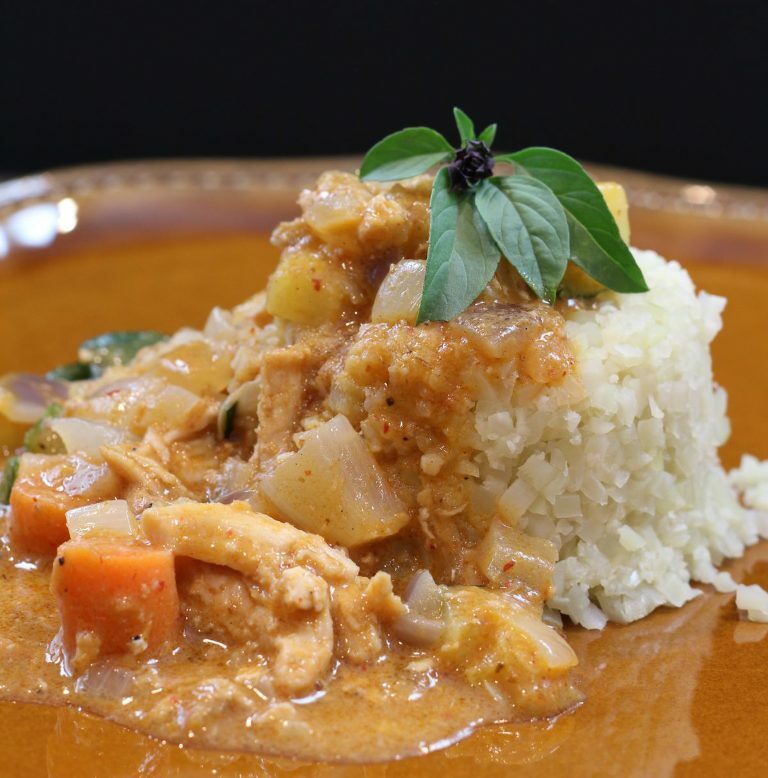 This is a healthy spinoff of an amazing massaman curry recipe we shared here. This was a family favorite and we only tweaked a few things to make it keto friendly. The recipe along with nutritional info is below. Enjoy! 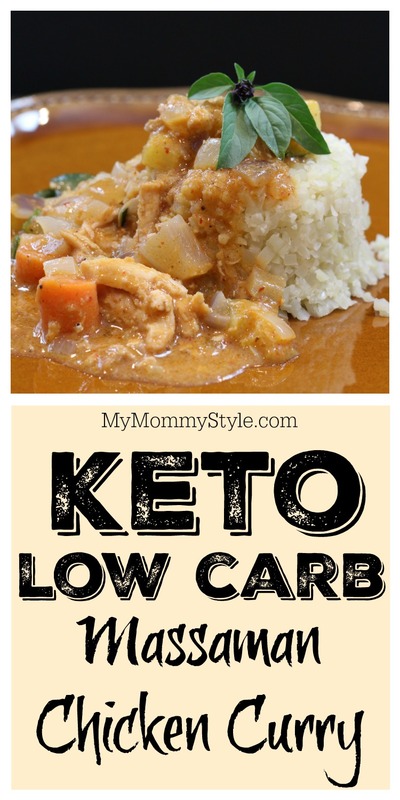 This is great with rice, but just eat as a soup if you want to stay in ketosis!